It seems like everyone is getting into the drone game these days, not too long ago the blogosphere was buzzing with talk about GoPro getting into the game, now it’s Sony’s turn. 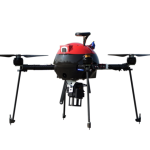 Sony and Tokyo robotics firm ZMP both own 50% stakes in a new drone venture, Aerosense. The success of Aerosense will depend on its ability to efficiently mesh the experience and technology of Sony and ZMP. So what exactly is Aerosense coming to market with? The first drone is the AS-MC01-P. Leave it to Sony to give it a catchy name. 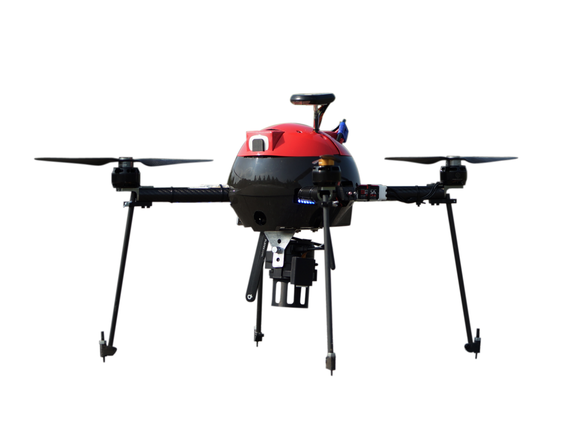 The second drone is the AS-DT01-E. 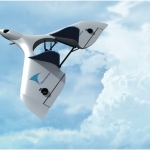 The AS-DT01-E is a VTOL winged drone. In my opinion, a much more interesting design. 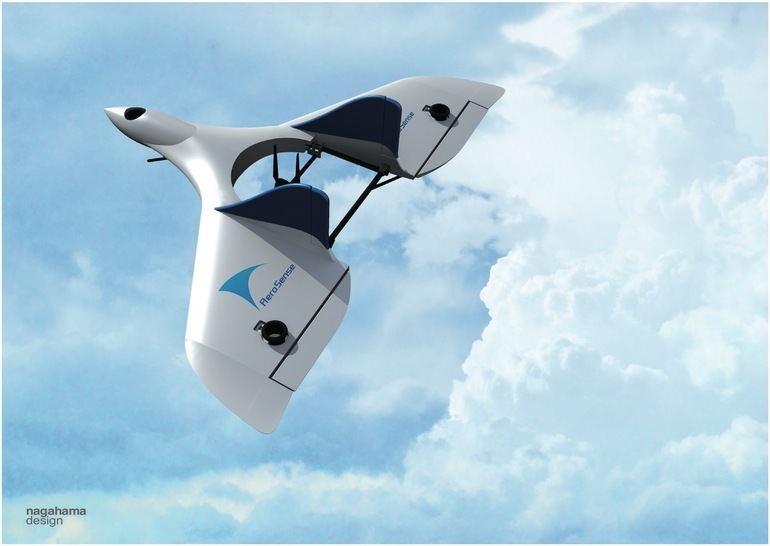 The venture’s other craft, the AS-DT01-E winged VTOL drone, has a rotor system that allows it to fly like a helicopter or a plane. The advantage of the winged format is that it can fly at much higher speeds than most non-military drones — up to 170 kilometers per hour compared to high-speed quadcopters that fly at 75 kph. Sony Corporation, commonly referred to as Sony, is a Japanese multinational conglomerate corporation headquartered in Kōnan Minato, Tokyo, Japan. Its diversified business is primarily focused on the Consumer and Professional electronics with divisions Gaming, Entertainment and Financial services sectors. The company is one of the leading manufacturers of electronic products for the consumer and professional markets. Sony is ranked 116th on the 2015 list of Fortune Global 500. ZMP INC. is an established company which specializes in supplying robotic teaching tools to Japanese universities. The company was founded in January 2001 in order to commercialize the results of the Kitano Symbiotic Systems Project, under the jurisdiction of Japan’s MEXT. The name of the company comes from the robotic walking algorithm Zero Moment Point. ZMP released the first humanoid robot designed for the consumer market, PINO®, in 2001. Like GeckoSystems CEO Martin Spencer, ZMP CEO Hisashi Taniguchi is now focusing on robotic solutions that can be used in daily life.